Mark Pitman serves as Executive Director of CPC Women’s Health Resource as of January 2014. Mark has undergraduate degrees from Moody Bible Institute as well as Northern Illinois University and a Master of Arts in Biblical Counseling (MABC) from Faith Bible Seminary. He has served on the CPC Board of Trustees for over 4 years. He has worked both in the corporate environment in investment and management as well as in non-profit ministries. He and his wife Renee have 4 children: Madeline, Anna, Eliot and Leah. 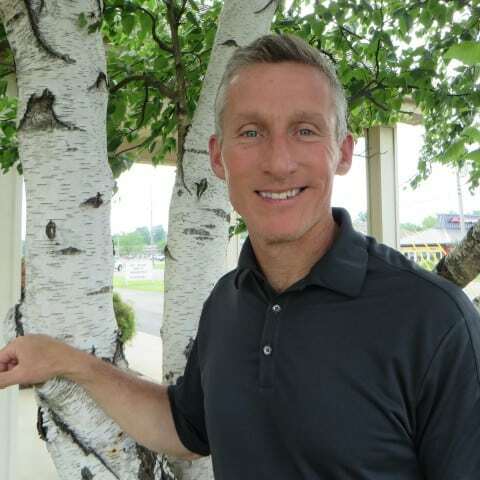 Mark also serves as part-time Pastor at Bridgewater Community Church.